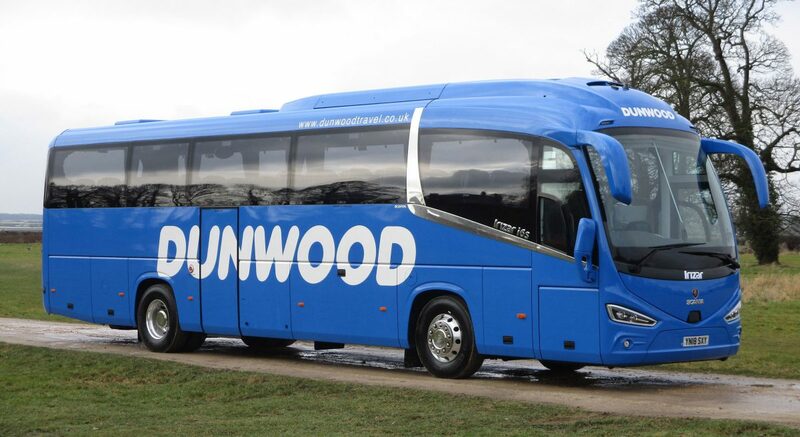 Dudley, West Midlands-based operator, Dunwood Travel has taken delivery of its latest two Scania coaches with a third, a high specification Scania Irizar i8 tri-axle model, on order due for delivery in May. 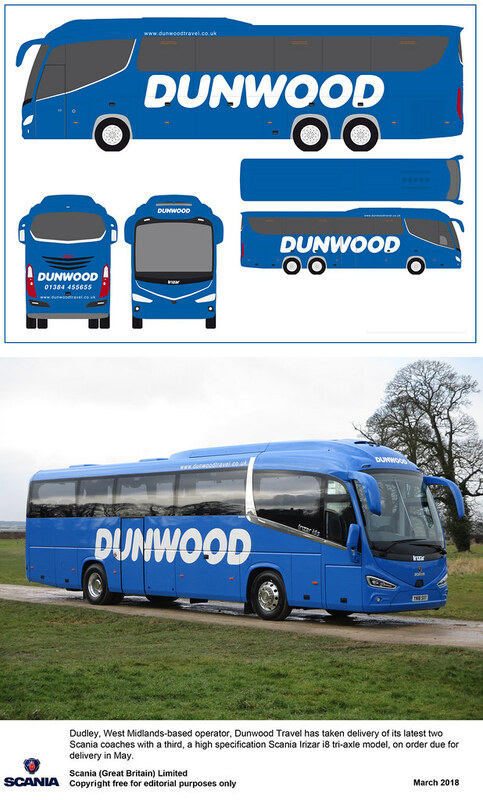 Equipped with Irizar i6 bodywork, the two delivered vehicles are based on Scania K 360 IB4x2 chassis featuring Scania’s 360 horsepower Euro 6 engine and fully automated Opticruise gear selection system. The two Scania Irizar i6 vehicles are equipped with 53 reclining seats, half leather trim, three-point seatbelts, centre sunken toilet, drinks machine, DVD player, two monitors and climate control air conditioning. 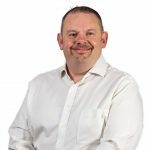 “We have been so pleased with our current Scania Irizar i6’s that when it came to ordering new coaches the decision was an easy one,” says Dunwood Travel Director Phil Westwood. “The service levels we receive from everyone, both Scania and Keltruck West Bromwich is exceptional, nothing is too much trouble.